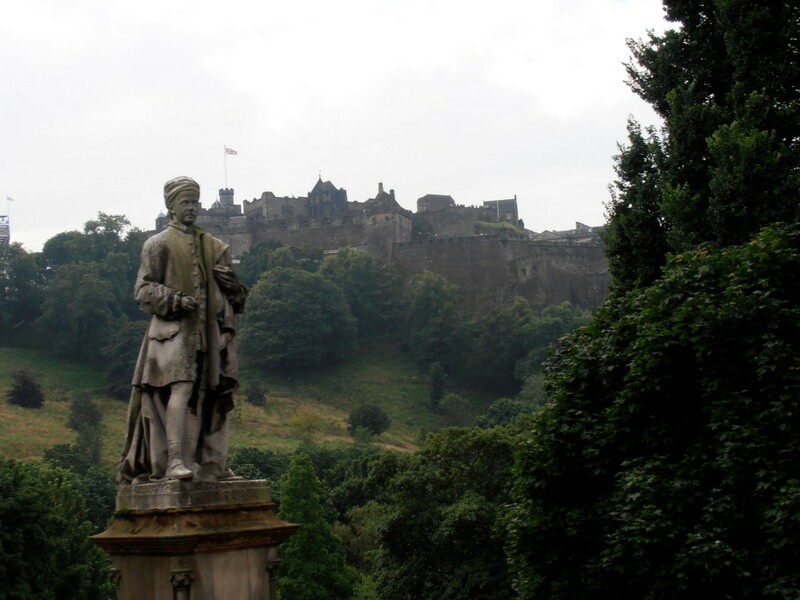 A tour that tells the histories of Scotland’s ancient capital – Dunfermline and today’s capital – Edinburgh. While walking through Dunfermline’s Heritage Quarter, the 900 year history of the town will be told, before being transported to Edinburgh by way of both North and South Queensferry. While in Edinburgh, the rich history of this city will be told, with frequent stops to see some of the oldest and most famous sites. North Queensferry’s Lighthouse – the world’s smallest fully operational lighthouse. Edinburgh’s Old Town, including the Grassmarket. Full Transport will be provided. 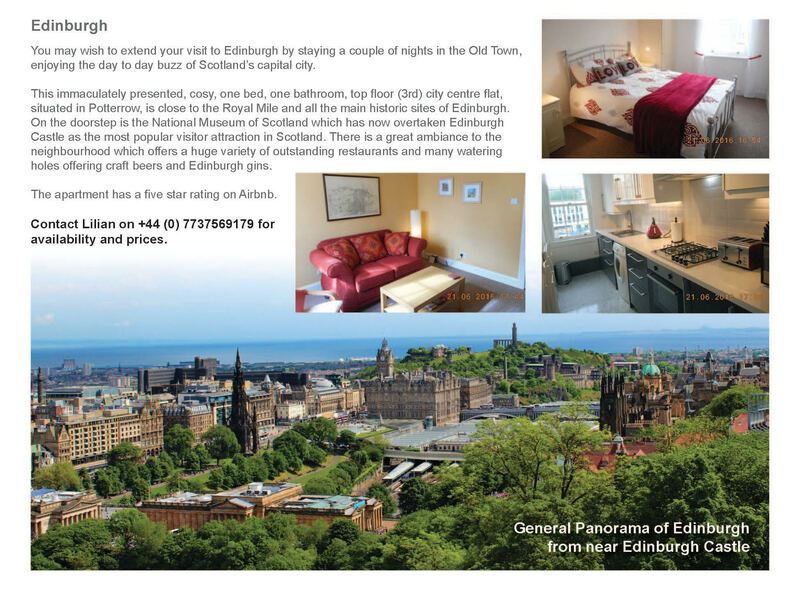 New for 2018, we are able to recommend a very central one bedroom flat in Edinburgh. This would allow you to relax and get the most out of this fabulous tour. Please contact Jack (Tour Guide) or Lilian (Accommodation) for further information about a combined tour with accommodation.